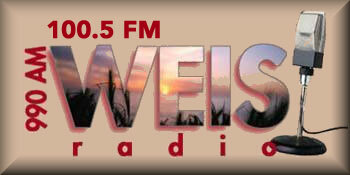 WEIS 990 AM is one of the most famous online radio station on Alabama. 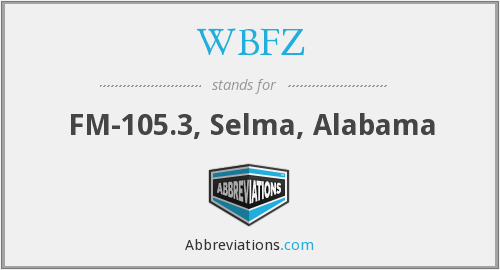 WEIS (990 AM and FM translator W263BW 100.5 FM) is an American radio station licensed to the community of Centre, Alabama. 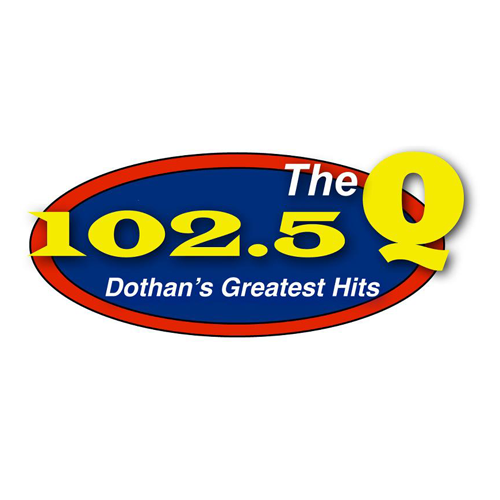 The station serves the Gadsden, Alabama and Anniston, Alabama, area. It airs a Country music format during the day and Southern Gospel music at night and all day on Sunday. 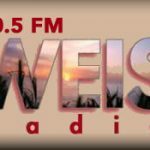 In addition to its music programming, WEIS broadcasts news updates all day plus Atlanta Braves baseball, Auburn Tigers football, Alabama Crimson Tide football and daily Weiss Lake fishing reports. Founded in September 1961. 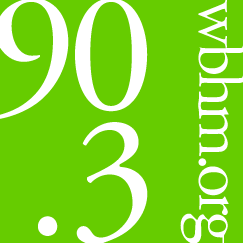 To keep our listeners informed about the events which affect their daily lives and to provide quality entertainment. 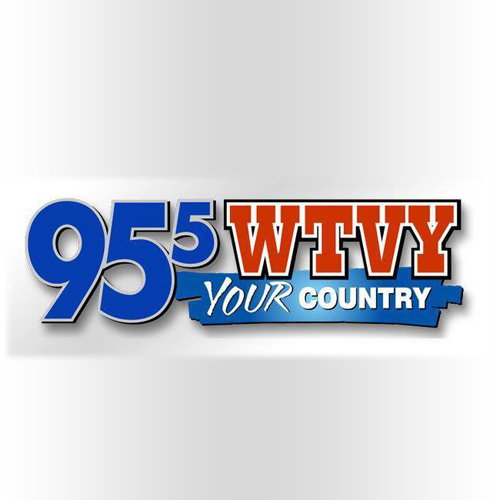 Country Music from 5 am to 6 pm, including the Nashville Music Minute at 9:30 am and 2:30 pm each day. Southern Gospel from 6 pm to 5 am each night and all day on Sundays, which includes the Gospel Jubilee every Sunday from 9 am until Noon. 7 local and area newscasts each day, including obituaries, sports, and community happenings at 6 am, 7 am, 8 am, 10 am, Noon, 4 pm, and 5 pm. Church news at Noon. Complete coverage, including live game broadcasts, of local high school football and basketball. 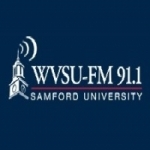 Affiliate of Atlanta Braves Radio Network, Auburn IMG Sports Network, and Crimson Tide Sports Network.